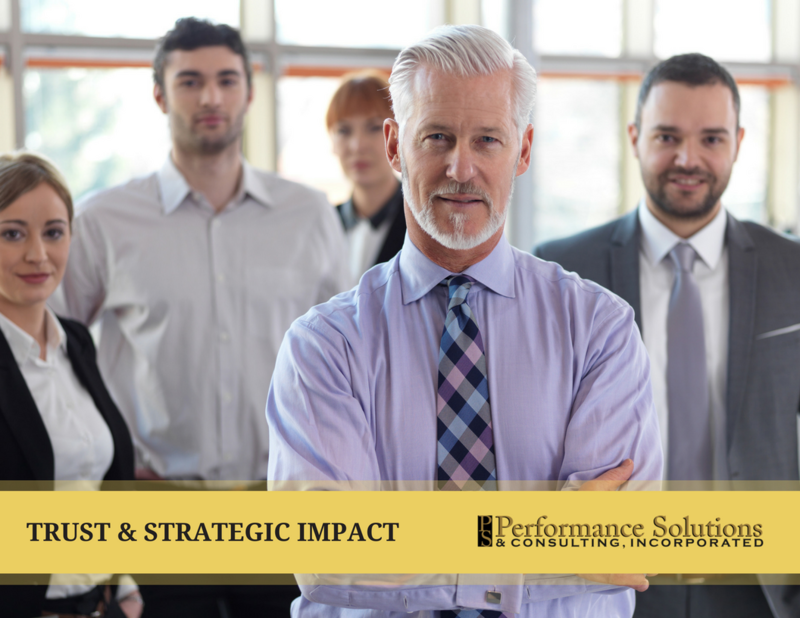 After facing harsh criticism from fellow team members regarding his leadership and management style, our client realized he needed to implement significant changes. Read more about the results he saw as a result of his coaching. 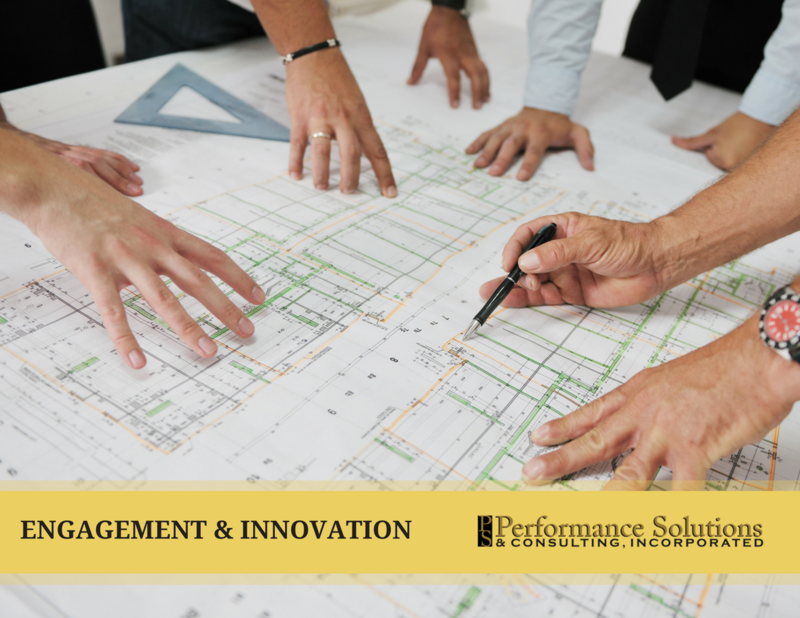 Faced with issues meeting client deadlines, submitting quotes and reaching innovation goals, our clients requested coaching to help their lead engineer step into his management role. Read more about the progress he made as a result of his coaching. 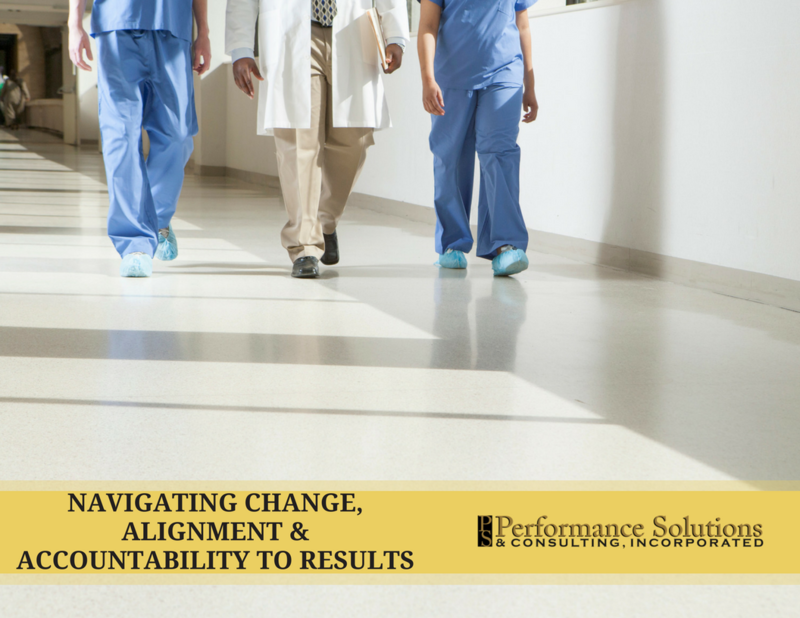 Experiencing declining patient satisfaction scores and employee morale, our client realized actions needed to be taken in order to stay competitive. Read more about the progress this organization has made as a result of our coaching and consulting.